Our Research Associate Dr Nina Rolland is taking us on a database tour to see in which countries and regions Baudelaire has inspired songwriters. Our ever-growing database keeps surprising us with the diversity of song settings of Baudelaire’s poetry. Diversity in music styles (from French mélodies to death metal), in types of performance (from 19th-century salon settings to 21st-century musical theatre), in musical media (from notated scores to You Tube and SoundCloud), in languages (from Portuguese to Japanese), and in countries of production and reception. 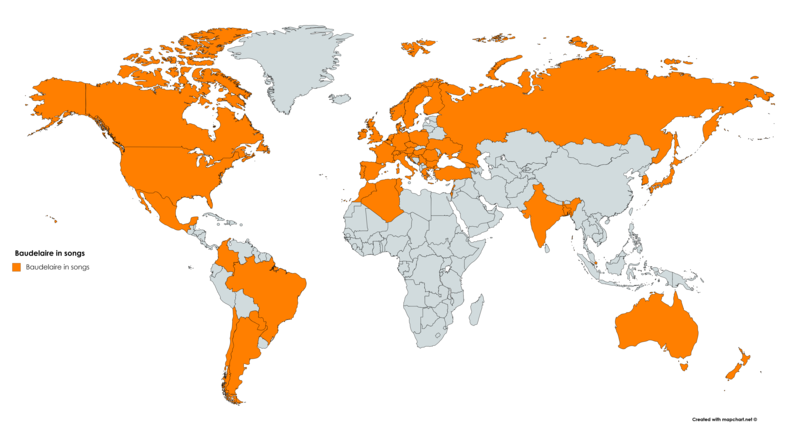 The musicians populating our database come from more than 50 different countries showing, through music, the extended international reception of Baudelaire’s poems. Captain Baudelaire who has taken the reader on board with him through his imaginary and exotic travels, from Paris to Cythera, has now become the passenger through music. The multitude of song settings of his poems makes him and his poetry travel across the five continents. Metaphor aside, let us not forget that Baudelaire was once the passenger of a ship; the prevailing theme of voyage that we find in his poetry was inspired by his journey to the Indian Ocean. In June 1841, Baudelaire boarded the Paquebot des Mers du Sud thanks to the arrangements of his stepfather, the Général Aupick, who wanted to pull young Charles away from his idleness. The ship departed from Bordeaux and was supposed to reach India but Baudelaire did not sail any further than Mauritius. The mystery around the circumstances of Baudelaire’s return to France adds to the poet’s mystified account of his journey and the imagery he used in poems such as ‘L’Albatros’ or ‘A une Malabaraise’. Baudelaire did not reach India but his poetry did and was turned into songs by famous 20th-century musicians. The poet-passenger reached many more musical destinations, of which we are giving below a few examples. Allons ! First stop: La Réunion, called île Bourbon when Baudelaire went there. 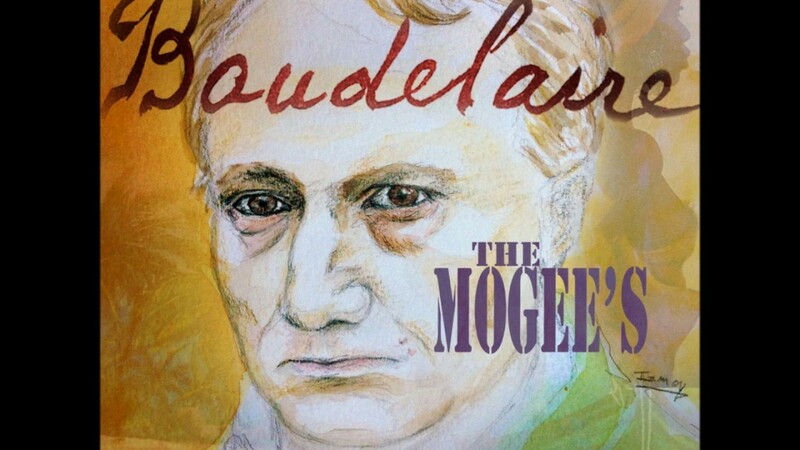 Despite reports around the journey of the Paquebot des Mers du Sud , Baudelaire denied having been to Bourbon but confirmed his stay in Mauritius. 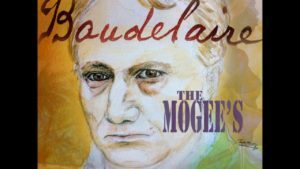 Whether Baudelaire was there or not, he is still present on the island nowadays through a music group called The Mogee’s. In 2016, the band released an entire album of 12 song settings of Baudelaire’s poems. The album is available on You Tube and features pop/rock/chanson settings of: ‘Recueillement’, ‘Semper Eadem’, ‘La Musique’, ‘Ciel brouillé’, ‘L’Ennemi’, ‘Harmonie du soir’, ‘La Vie antérieure’, ‘La Fontaine de Sang’, ‘Tristesses de la lune’, ‘A une Malabaraise’, ‘A une Dame créole’, ‘Parfum exotique’. Baudelaire never finished his journey to India but his poetry has been set to music by Ali Akbar Khan , a prominent Hindustani musician. Having set up an important college of music in Calcutta, he moved to California, setting up the second of his schools to teach Indian Classical music. In 1968, Khan collaborated with American actress Yvette Mimieux for an LP vinyl record entitled Flowers of Evil. Yvette Mimieux recites Baudelaire’s poems over the traditional Indian music composed by Ali Akbar Khan. 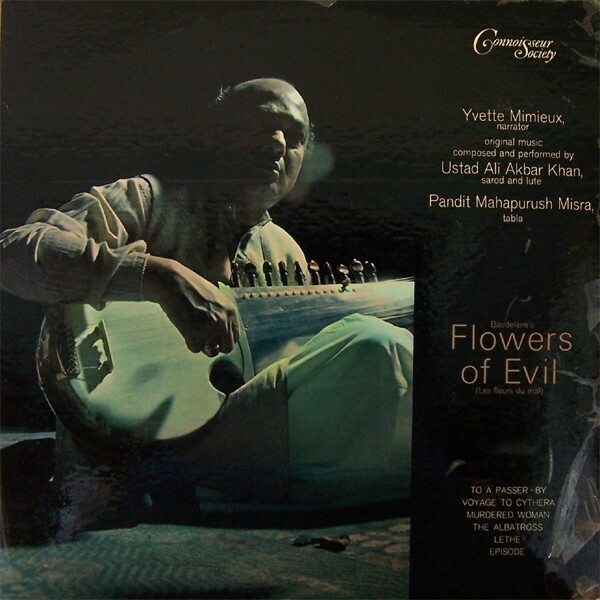 The sarod and lute played by the composer as well as the tabla played by Pandit Mahapurush Misra offer a mesmerizing accompaniment to Mimieux’s voice reading in English ‘To a passer by’ (‘A une passante’), ‘A Voyage to Cythera’ (‘Un voyage à Cythère’), ‘A Murdered Woman’ (‘Une Martyre’), ‘The Albatross’ (‘L’Albatros’), and ‘Lethe’ (‘Le Léthé’). Baudelaire’s poetry has travelled with music as far as Japan. 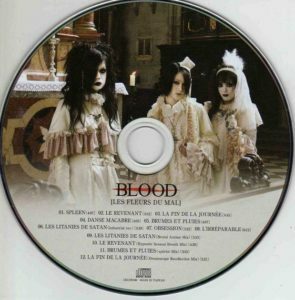 In 2008, the Japanese gothic metal band BLOOD released an entire album of song settings of Baudelaire’s poetry. Les Fleurs du Mal (Label: Darkest Labyrinth) contains 11 songs in Japanese. 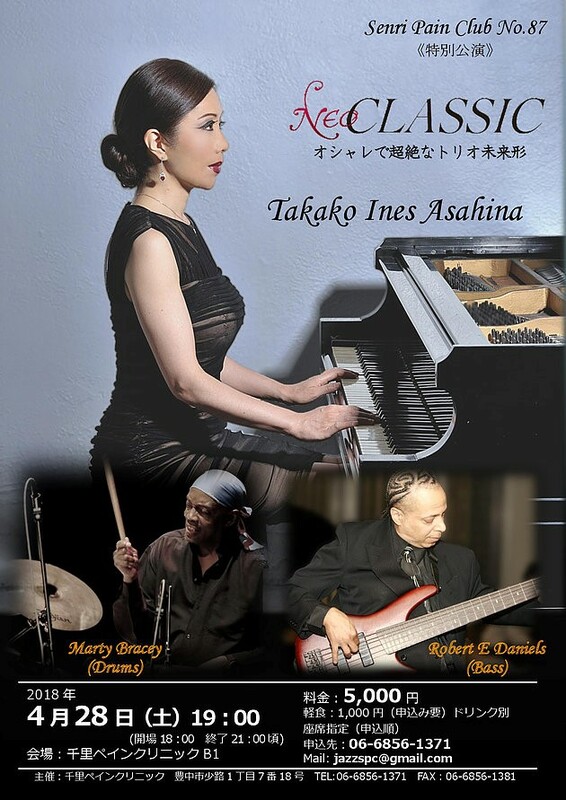 In a different style, jazz pianist Takako Ines Asahina composed a piece released in 2012 in which she whispers ‘Parfum Exotique’ in French and hums over a piano, bass, drums accompaniment. 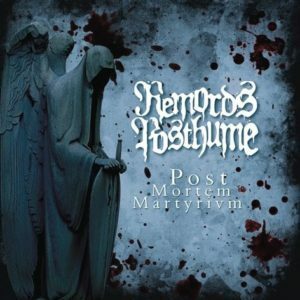 Growled in French, the song is the opening of the band’s first demo album Post Mortem Martyrium released in 2007. Final stop: Poland. Baudelaire’s work has been present in Poland since the first poems translated by by Wiktor Gomulicki in 1876. A decade later Antoni Lange and Zofia Trzeszczkowska started to translate almost the entire Fleurs du Mal – published in 1894 under the title Kwiaty grzechu, literally ‘Flowers of sin’. However some poems judged too decadent were omitted and Zofia Trzeszczkowska, a poet herself, decided to take the male pseudonym Adam M-ski for this translation work in order to avoid any scandal by being associated with Baudelaire. The first Polish song setting we have in our database is that of Zygmunt Mycielski. In 1936, the Polish composer who studied in Paris with Nadia Boulanger set ‘La Mort des pauvres’ to music in French for piano, orchestra and choir. Later in 1994, the band Przyjaciele used Zofia Trzeszczkowska’s translation to set it to pop-rock songs ‘L’Invitation au voyage’ (‘Zaproszenie do podróży’) and ‘Parfum exotique’ (Zapach Egzotyczny) present on their album Cyfry. Other Polish musicians include Krzystof Knittel who used excerpts from the essay ‘Du vin et du haschisch’ for his 1992 electro song ‘Instant Reactions’, as well the industrial black metal band StrommoussHeld who set to music ‘L’Héautontimorouménos’ in English (the song is called ‘Restless Soul’) in 2003. Our database includes many more fascinating examples of Baudelaire’s musical travels; you will all be able to find them when the database is made available to the public next year! Do you know of an unexpected country or language where we find Baudelaire in songs? As usual, don’t hesitate to get in touch, your help and comments are invaluable to us!